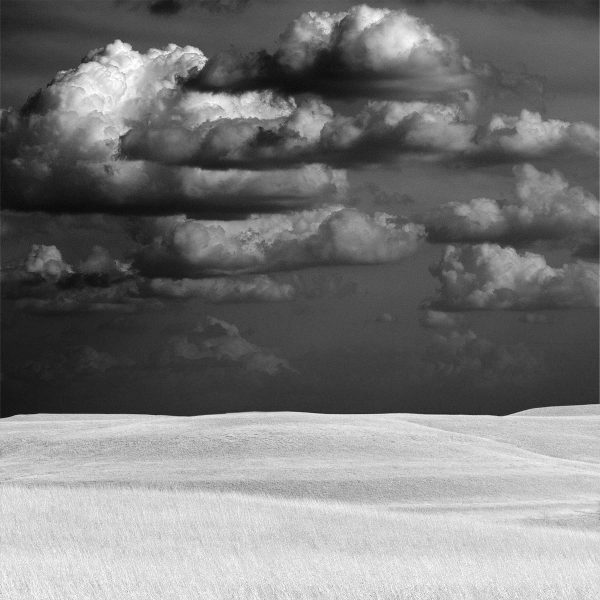 As an observer of the world, Aaron Henry has found a humbling awe across landscapes and nature; with each photograph, he captures and conveys that emotion. 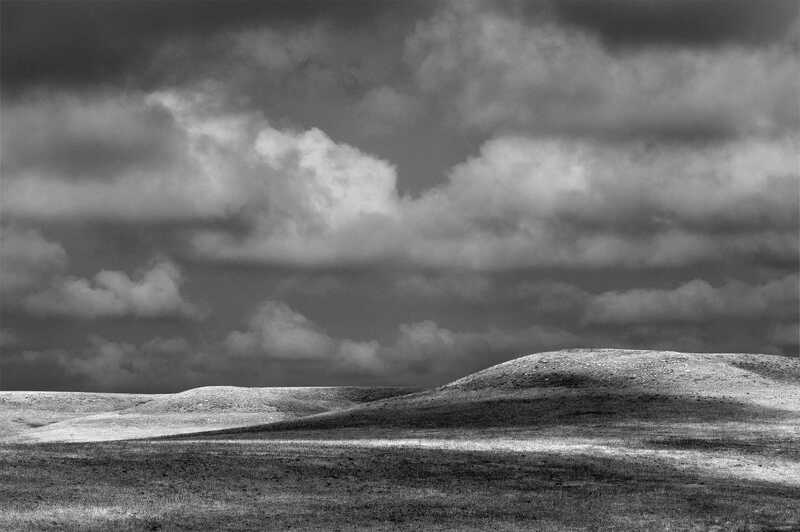 This giclee print on coated fiber paper features the rolling plains and windswept grass of Wabaunsee, Kansas. 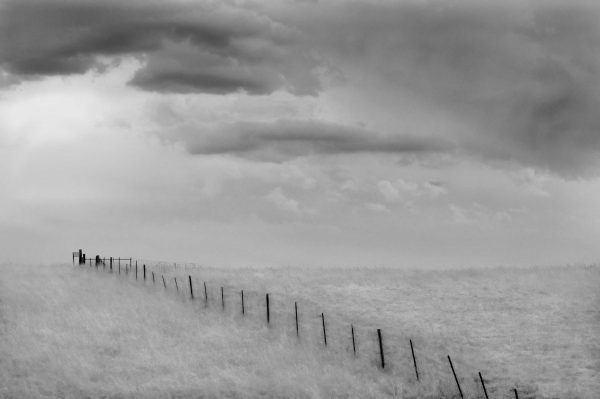 Dotted with fence posts marching across the plain and clouds filling the sky, this piece has an arresting and minimal beauty. This giclee is part of an edition of 25 and measures 24.5″x16.25″.